Interplanetary 4-Pack - Buy and download the game here! The Interplanetary 4-Pack includes four copies of Interplanetary! Interplanetary. Developed by Team Jolly Roger. © 2015. Interplanetary and Team Jolly Roger are trademarks or registered trademarks of Team Jolly Roger. 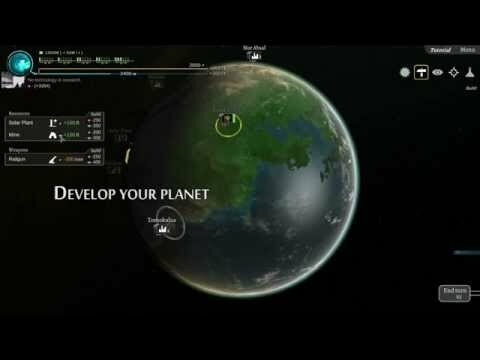 Interplanetary published by Team17. © 2016. Team17 is a registered trademark of Team17 Digital Limited. All other trademarks, copyrights and logos are property of their respective owners.